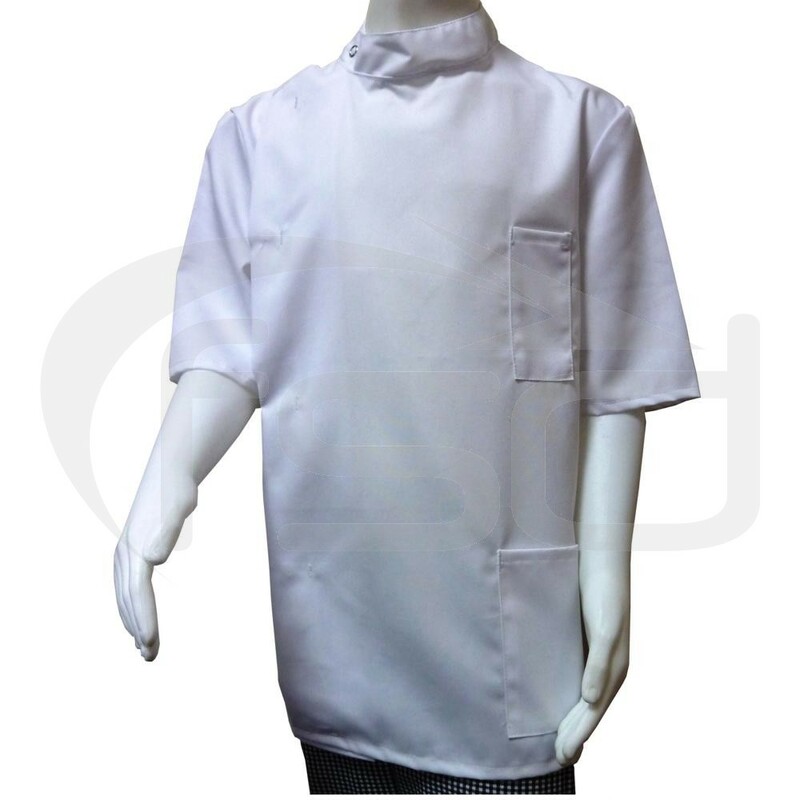 Excellent quality polyester/cotton tunics in a range of sizes. Ideal for the budding "demon dentist", hygienist or nurse. Excellent quality polyester/cotton tunics in a range of sizes. They feature offset stud fasten with a lower pocket and a breast pen pocket. Made in the same factory and to the same pattern as our adult coats, they are ideal for the budding "demon dentist", hygienist or nurse.